Wherever Jesus and the Blessed Mother are, St. Joseph is sure to be there with them. This couldn’t be more true for Emmitsburg. 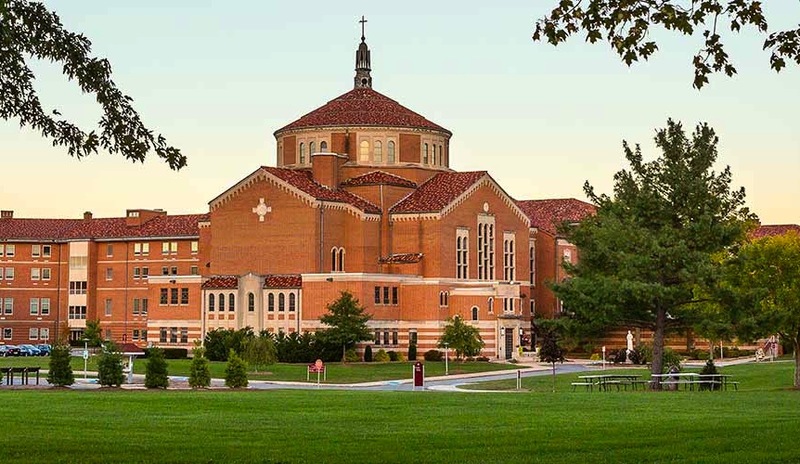 With St. Joseph being the protector of families and of the universal Church, the valley is aptly named since so much of the Church’s past and current presence is seen and felt in Emmitsburg with it’s Catholic roots. 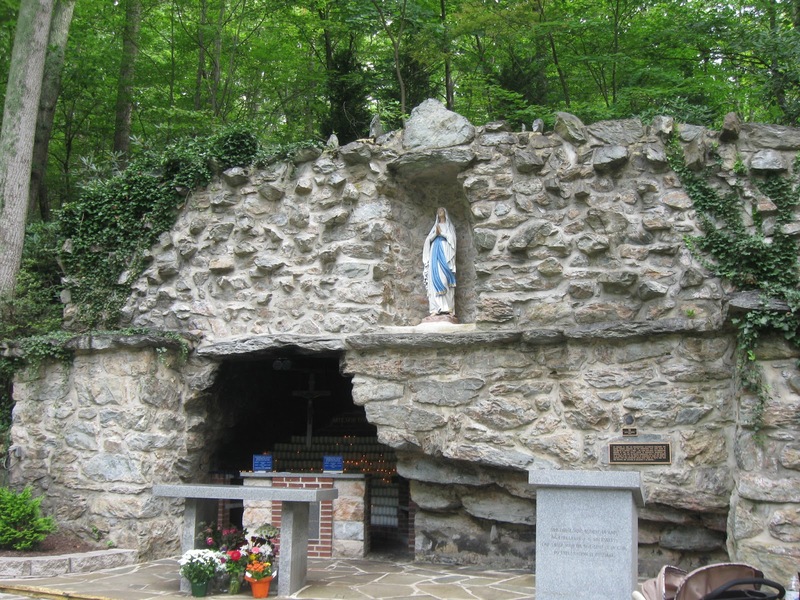 The mountains surrounding this little town are known as Mary’s Mountains because of the gold statue that can be seen from miles away on the side of the mountain of the Grotto of Lourdes. While Mary reigns over the mountains, St. Joseph protects his flock in the valley. It was St. Elizabeth Ann Seton who gave the area in which Emmitsburg (and our little farm) is nestled the title St. Joseph’s Valley, because of St. Joseph’s Academy she founded here in 1810. Moreover, the parish church in Emmitsburg is named after this patron, who no doubt keeps his fatherly protection over the town. St. Joseph’s Church was constructed in 1793 and it’s steeple can be seen from far off as a beacon in the valley against the backdrop of the Catoctin Mountains. At St. Joseph’s Valley Farm, we like to call this great father and saint our “Little Papa.” St. Teresa of Avila always encouraged souls in any need to “Go to Joseph.” We hope you experience St. Joseph’s strong protection and fatherly love here on our farm and always ask for his intercession in all your joys and troubles.